After taking the smartphone market by storm and releasing some amazing smartphones at very competitive price, Chinese manufacturer Xiaomi is expanding its area of activity. Today, the new Xiaomi hoverboard was announced and it has all the chances of becoming a success, as it’s available for a very good price. According to Forbes, the manufacturer took part in an $80 million investment from scooter-make Ninebot. The latter acquired US-based Segaway earlier this year, for an unknown sum. Be careful where you ride them, though. They’re not legal everywhere! The Xiaomi hoverboard will be marketed as Ninebot Mini as it’s actually a self-balancing scooter. This type of devices are increasing in popularity lately, due to the promotion made by famous persons, but they have also been forbidden in some countries, like the United Kingdom. Of course, like all of the manufacturer’s products, the Ninebot Mini will be available for a very pocket-friendly price, “a quarter of the price of other comparable self-balancing scooters in China”: RMB 1,999, which roughly translates to $316. Currently, the Xiaomi hoverboard will be available just in China, but, most likely, it will start hitting other markets, especially from Asia, in the near future. At a first look, it’s a bit different than similar products on the market, sporting a handle that reminds us of Segways. It’s controllable via a mobile app, which can be used for adjusting the speed or even set an alarm which is triggered if the Xiaomi hoverboard is moved without authorization. 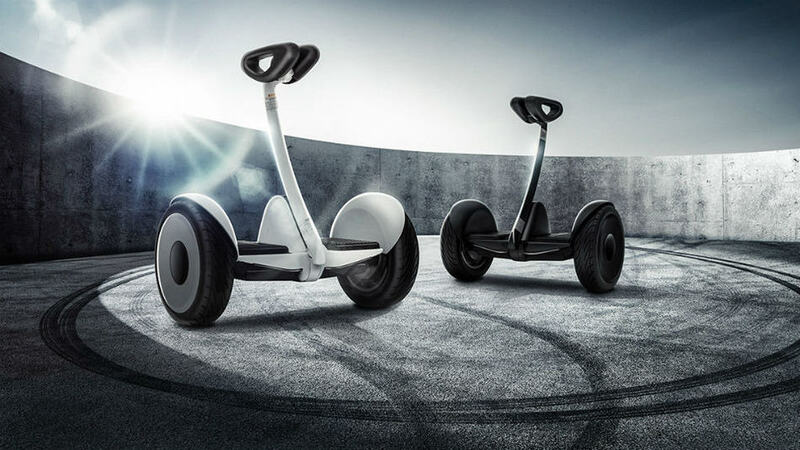 A single charge provides a 22 km trip, at a maximum speed of 16 kilometers. As for the supported weight, don’t think about buying one if you weigh more than 85 kg. What do you think about the Ninebot mini? Would you buy one if it’s going to be available in your area?